Matt Judon wasn’t your high profile five-star athlete coming out of high school. He wasn’t the biggest name entering the 2016 NFL draft, but that didn’t stop him from working and continuing to work even harder to achieve his dream. He started at West Bloomfield High School and excelled there, but didn’t get the recognition as the offers didn’t pour in during his recruitment. It didn’t matter as he would find a home at Grand Valley State University. However, to even get that point, he needed that extra help to take his game up another level and the Rising Stars Academy provided that. 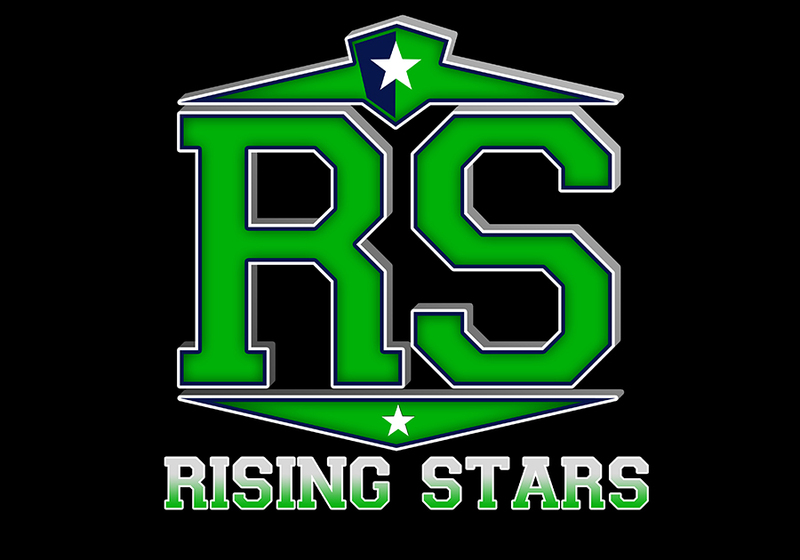 Since his times at Rising Stars, it has continued to blossom and grow as more athletes around the Great Lake State have began to train under the guidance of Reggie Wynns. Judon joked he wasn’t 6-foot-3, 275-pounds during his high school days, but followed the right path and now his dream has become his reality. Wynns has been one of those biggest steps to getting to where he’s at today and he was also with him during that surreal moment of finding out he would be an NFL player. In his first season, he finished with 27 total tackles and four sacks for the Ravens. 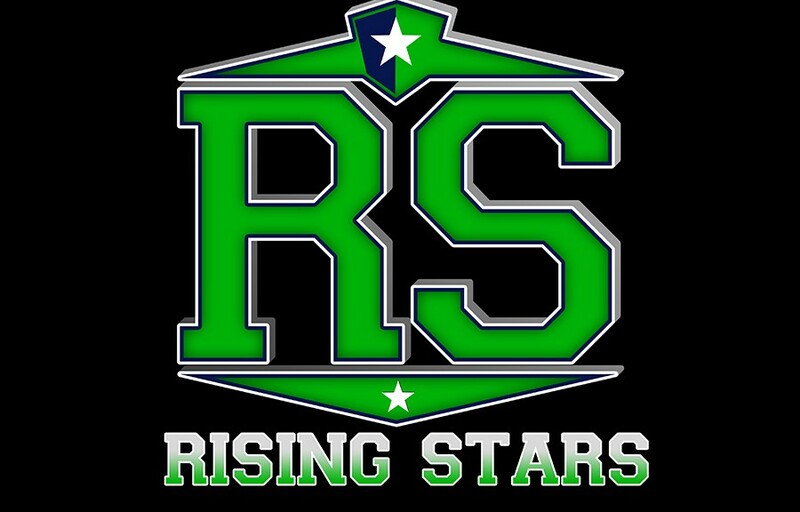 The next step is to have even an bigger season next year, but it all started with the first step at Rising Stars Academy.